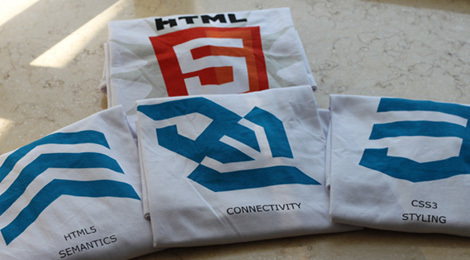 If you are here you will obviously learn a thing or two about HTML5 so welcome in to our World! 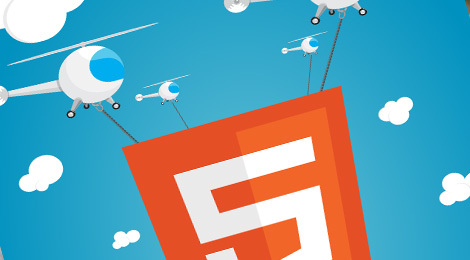 We showcase the best of HTML5 Games, Apps, Websites, Tutorials and demos. 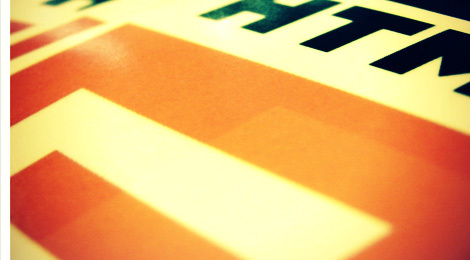 There is much more to HTML5 than you think. 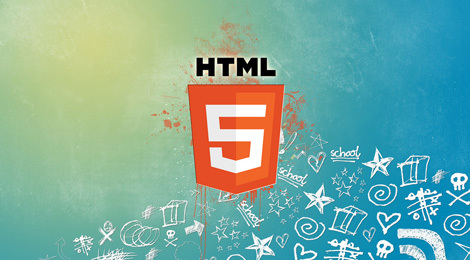 The Beauty of HTML5 is something which the web hasn't experienced before. All the functionalities of Flash without Flash! And More.. Designed by Kevin Roast. It's more than a little "inspired" by Geometry Wars and similar. A good test of canvas performance as it hits the browser hard with lots of glow effects and particle explosions. Works best in Chrome and Safari, FireFox4 and IE9 struggle a bit with the shiny effects. Muchmala, The unusual jigsaw puzzle you can play with your friends online. The difference form the usual jigsaw puzzle is that all pieces are initially collected but they are set to the wrong place. Swap pieces to set them to theirs right place. Credits Serge Borbit. Info panel. Puzzle statistics, leaders board with online/offline indicator, your score and your name as a button that shows a dialog window for changing the name. Also there are three small icons: first icon opens "how to play" info, second targets to the idea.informer and third is puzzle's Twitter. 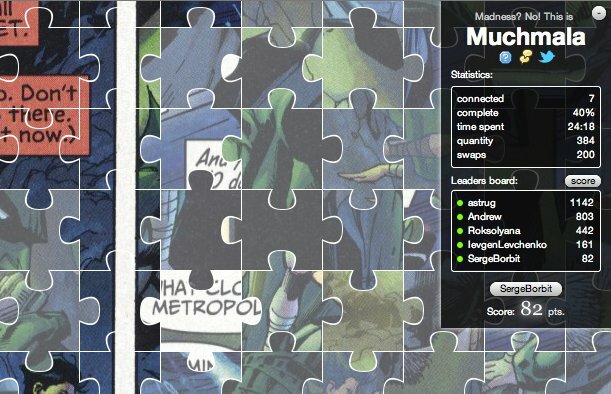 By clicking on "Muchmala" the puzzle menu will be opened. The classic Pacman Game Recreated by Google as a part of a playable doodle. Now available as a game. 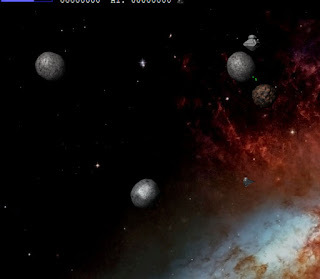 Play Online HTML5 Games. Coming Soon!